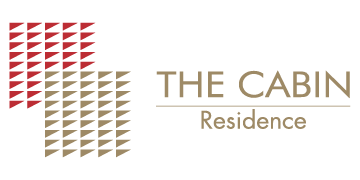 The Cabin Residence actively seeks to develop ongoing referral relationships with industry professionals looking for the best inpatient addiction treatment available for their client. Our exemplary treatment method and world-class treatment and support team, combined with our years of experience working with a wide range of industry professionals from around the globe, means you and your client will receive the most effective and well-organized service available. 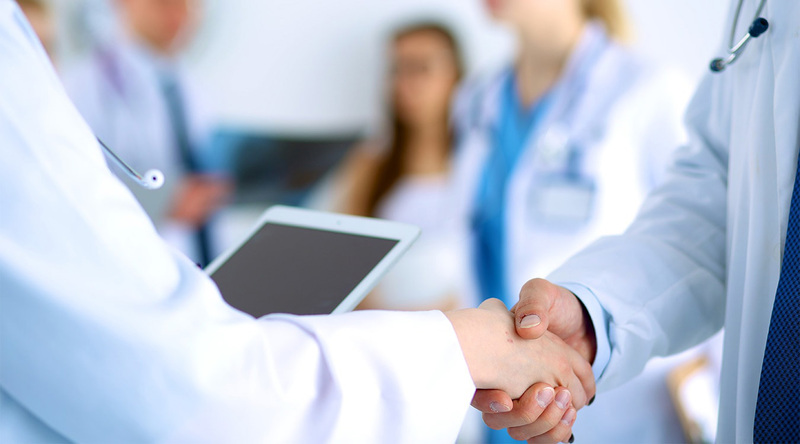 Referring professionals will receive comprehensive reports and be kept fully informed of their client’s progress at every crucial juncture of the treatment process. On discharge, you will receive a comprehensive discharge summary and your client will be given an individual aftercare plan written in conjunction with their counsellor to ensure that they have a programme which they are able to engage with after leaving. We encourage you to provide feedback regularly through the course of treatment.